In some previous years of the moratorium, New England’s shrimp trawlers and trappers have been able to bring some of the popular winter seafood item to market via a program called the “research set aside.” The Atlantic States Marine Fisheries Commission has ruled that the population of the shrimp, which is jeopardized by a warming ocean, is so low that even the research program isn’t going to be implemented this time around. The shrimp population has fallen as the Gulf of Maine has warmed, and the fishery was first shut down in 2013. Scientists have said the Gulf of Maine is warming faster than most of the world’s oceans. 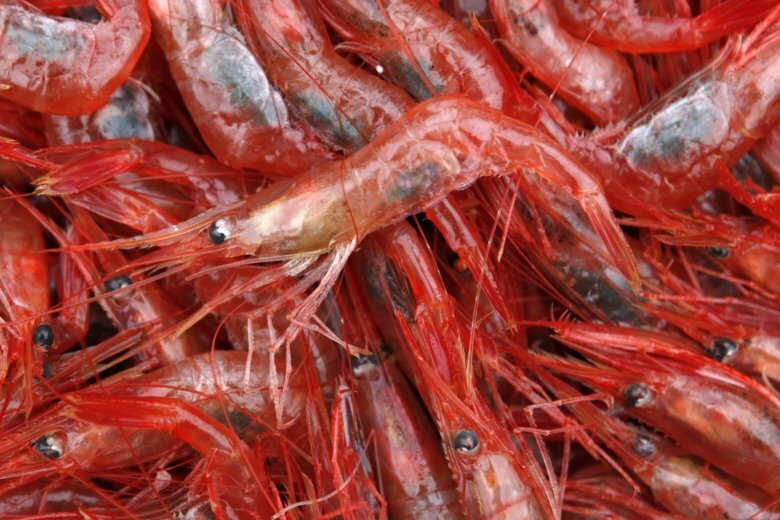 The Atlantic States commission said in a statement earlier this month that “long-term trends in environmental conditions have not been favorable for” the shrimp.